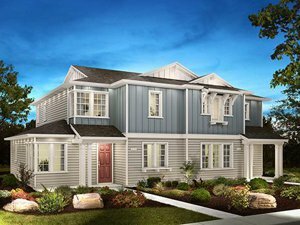 The Dunes is a brand new sub-development of beautiful new single family homes that is conveniently located just 10 minutes from downtown Monterey. Conveniently located off Imjin Parkway and 2nd Street in Marina, CA, this enclave of new, relatively affordable homes has easy access to Hwy 1 making them particularly desirable for professionals and families alike that are looking for new construction close to the Monterey peninsula and all it has to offer. 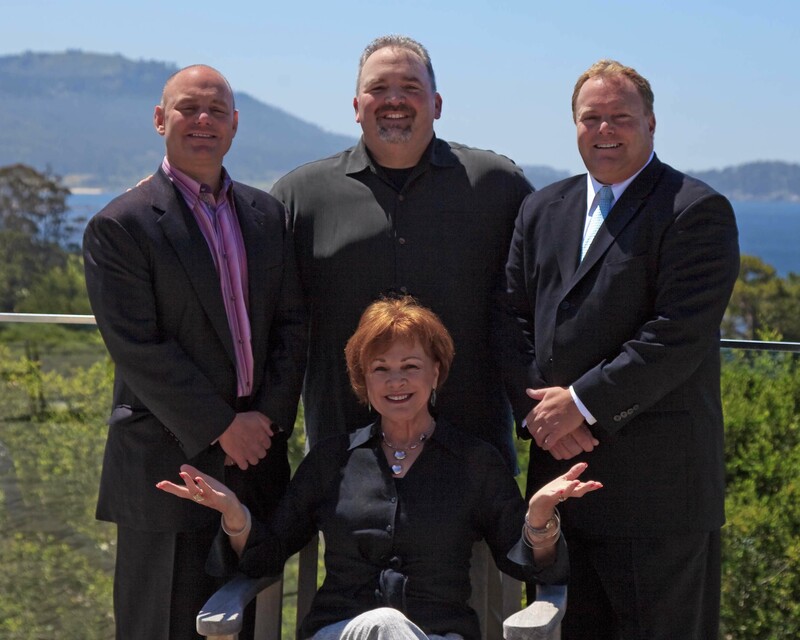 Looking for a home in The Dunes, Marina, CA? 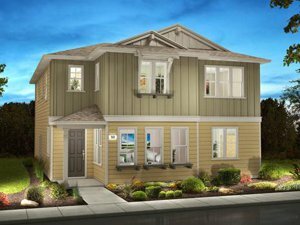 Interested in finding new homes for sale in The Dunes Neighborhood of Marina CA? 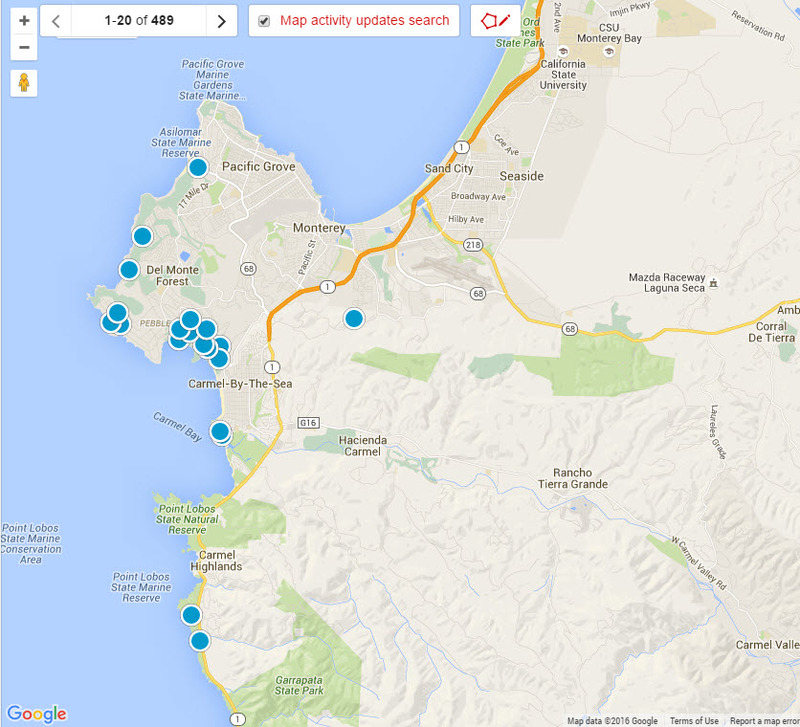 Click the link to find all the currently available homes in this area of Marina. The Dunes in Marina is a brand new community with development just getting started. The neighborhood will be full of brand new construction homes, which is not an easy thing to find in Monterey County or anywhere along coastal California for that matter. The homes you would expect to find for sale in The Dunes are constructed by national home builder, Shea Homes who is known for building master planned communities. There are various floor plans to choose from in two distinct communities inside The Dunes; Sea House at the Dunes and Surf House at The Dunes. Although the neighborhood names would lead you to believe these homes are located on the water, they are actually on the east side of Highway 1 located near a shopping center and a cinema. 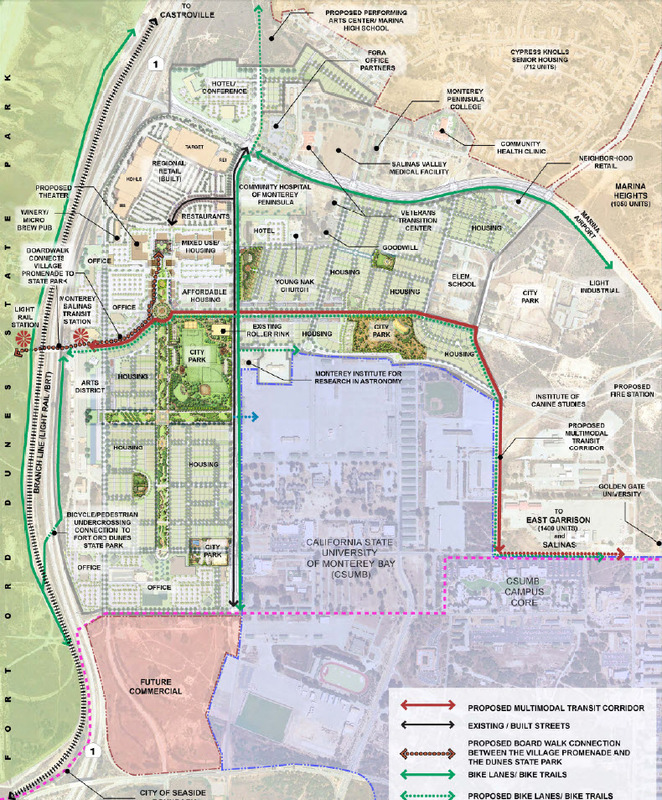 In addition there are parks, walking trails and bike paths planned as well. Weather at The Dunes in Marina will be typical Central Coast of California type weather with coastal fog and wind mixed with sunshine and mild temperatures year round. It is one of the reasons people love living on the Monterey Bay! The Sea House community at The Dunes is the more affordable of the two communities and features “duets” or homes that share one wall with a neighboring unit. There are 4 open concept floor plans each with the living space on the lower level and the sleeping quarters on the upper level. They come in 2 bedrooms, 2.5 bathroom configurations on up to a 4 bedroom, 2.5 bathroom layout and increase in size from a cozy 1523square feet to a comfortable 1896 square feet. Each has a 2 car garage, a powder room on the main level as well as a laundry room. Introductory pricing starts at $489,000 for Plan 1 and ratchets up to $539,000 for the largest Sea House plan (Plan 4). If you are looking for a brand new detached single family home, you will want to start your search at Surf House at the Dunes. Surf House has 3 plans to choose from and each has three different elevations or exterior styles available. Plan 1 and plan 3 are open concept and plan 2 is more traditional with the kitchen between the dining and living rooms although it too is fairly open. All of the living space is located on the main level and the upper level is where all of the bedrooms are located. There are no main level bedrooms in any of the current floor plans which can be an issue for some buyers. The smallest Surf House plan is Plan 1 with 3 bedrooms, 2.5 baths and a spacious 1928 square feet. The largest plan in the Surf House community is Plan 3 with 4 bedrooms, 2.5 baths and 2158 square feet. If you have specific questions or you would like to tour this new development, click the contact box below. What's Going on Nearby the The Dunes Neighborhood? Adjacent to The Dunes is a shopping center with Best Buy, Target, REI and other notable stores. A large Century Theatres location will be open soon with 10 screens and room for 1650 moviegoers. It will even feature an XD (Extreme Digital) screen with the latest the company has to offer in cinema experiences. The city of Marina is just a few minutes away and all of the activities the Monterey Peninsula has to offer are just another 10-15 minutes down Hwy 1. The beach and Marina Dunes State Park id within walking distance and the Monterey Bay Coastal Bike Trail is nearby as well. There is plenty to do for people of all ages. Find out about everything there is to do on the Monterey Peninsula including places of worship, banking, shopping, Attractions and recreation and much more on my website, Live Monterey Peninsula. If you buy a home for sale in The Dunes community of Marina, CA, the local school district is Monterey Peninsula Unified School District. To get local school scores and more information about these schools check out the Monterey Peninsula Unified School Districit website. If you are interested in the current homes for sale in The Dunes Neighborhood of Marina, CA, click on the link. Our 'for sale' property information is a direct feed from the Monterey County MLS and is updated multiple times per day.